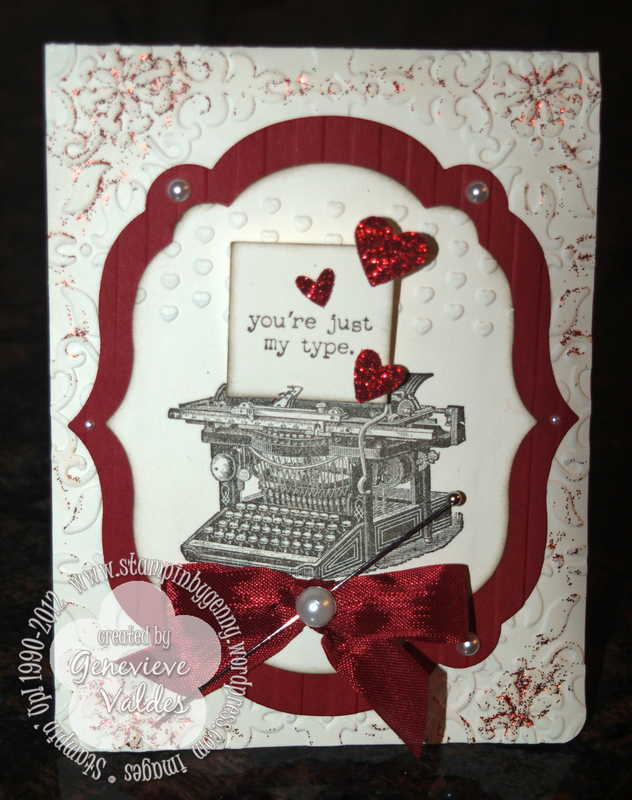 I did not want to post my Valentine card for my DH until the day because I did not want to spoil the surprise. The card I created is a hybrid card made with My Digital Studio. 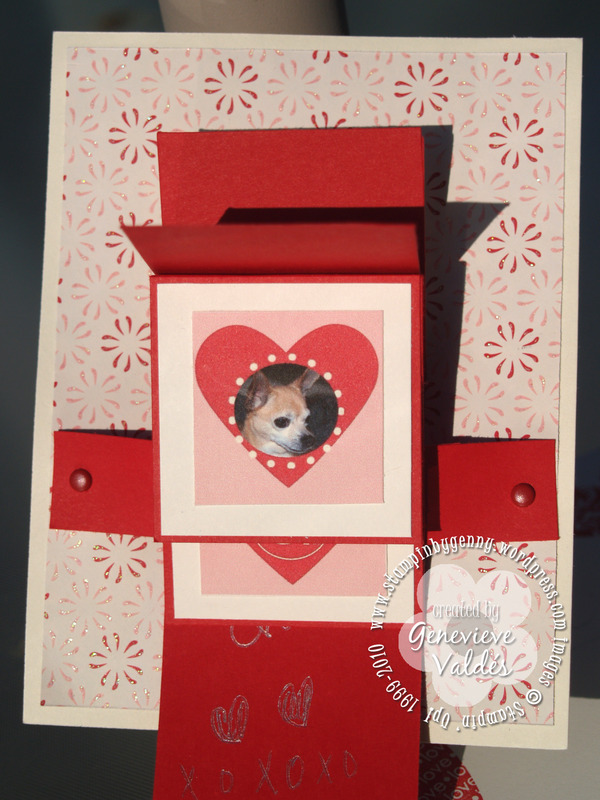 The glittery background is the Sending Love DSP and the waterfall panels were created on MDS. I love this software. Since my husband and I do not have children we do have furry ones. We have two Bengal cats, Rocco and Franco aka Chummy and a Chihuahua named Chula. 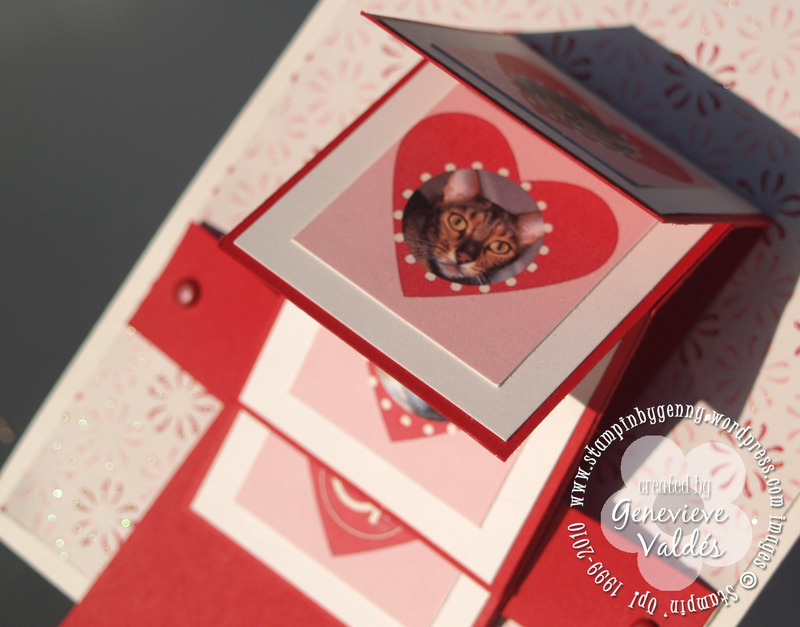 I photographed our pets and shaped the photos as ovals or circles and put them on the Full Heart punch image printed and cut them out then adhered them to the panels. The last panel that says “luv u always” was also done on MDS. The ‘always’ stamp set is one of the stamp sets included on MDS when you purchase it. 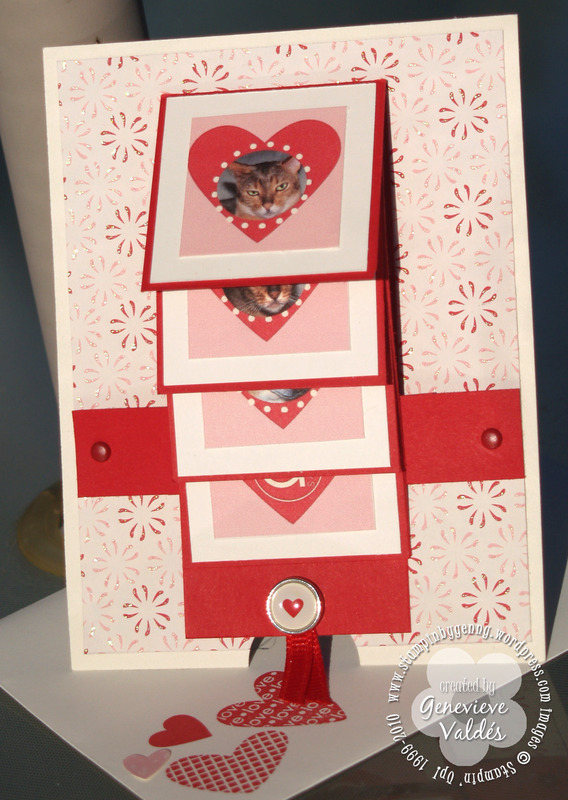 The waterfall card is really easy to make and lots of fun for the recipient. They simply pull on the ribbon and they see all the panels. How fun! 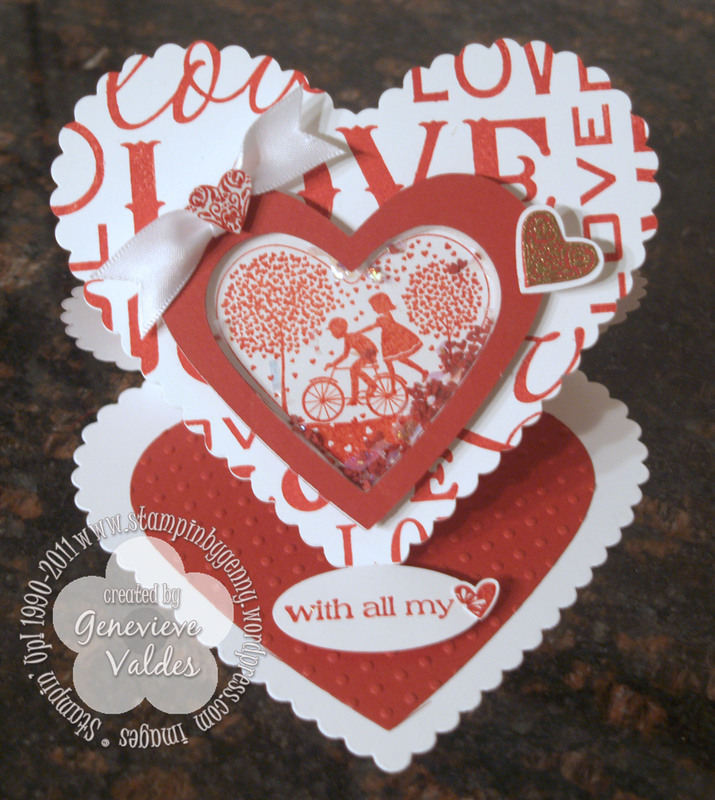 You can find instructions for making this card here on SCS.